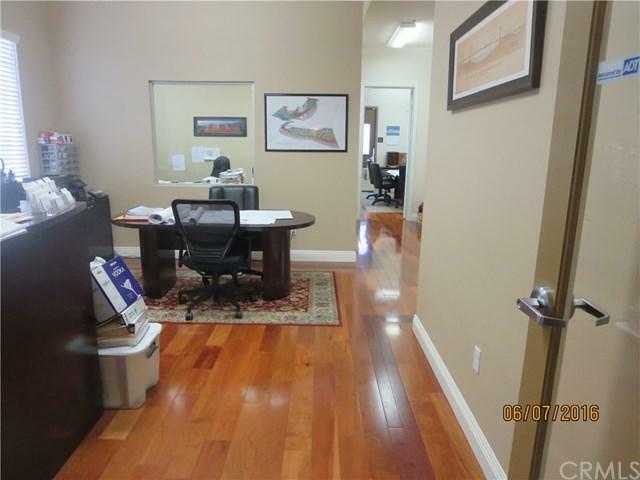 Great location off Jefferson and Ivy in Murrieta, with flexible office space Current use is executive suites. 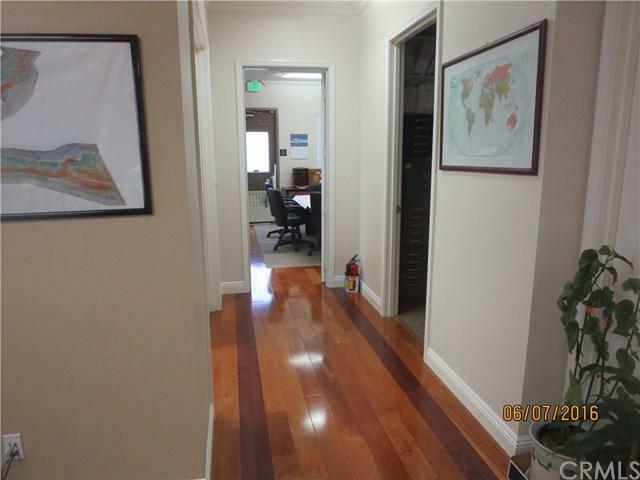 This suite is located on the second floor with built out with kitchen area, reception area and offices. Includes wood flooring. Many uses. 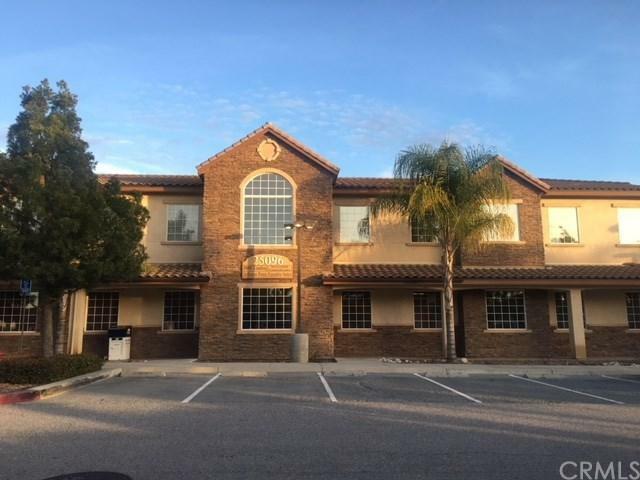 Conveniently located off both the 215 and 15 freeways, close to shopping, restaurants and business services. 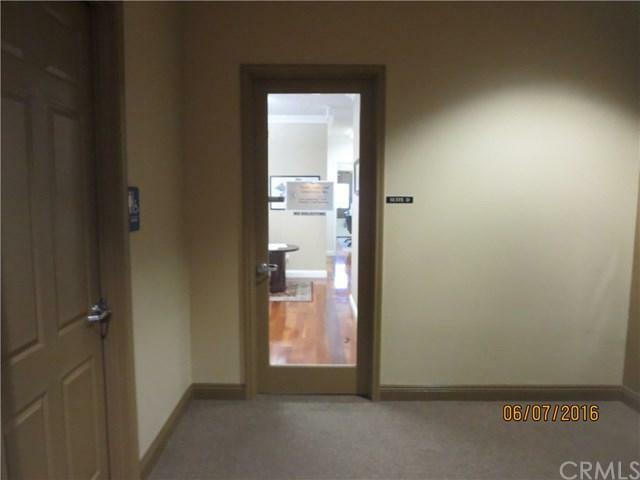 This unit is one of 4 units in the building and is a must see. Listing provided courtesy of Edward Dugger of Calcom Realty, Inc.